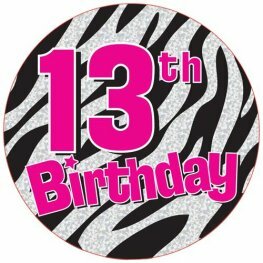 13th BIRTHDAY ZEBRA PRINT 6 inch 15cm BIG BIRTHDAY BADGE For Big Occasions. 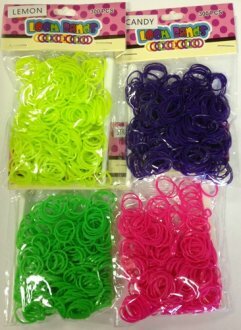 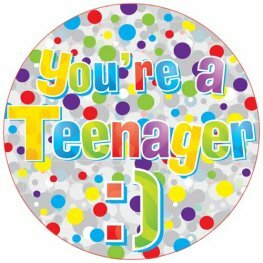 Teenager Holographic 6 inch BIG BIRTHDAY BADGE for a big occasions. 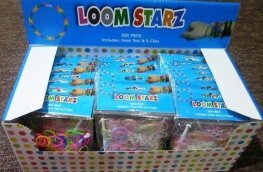 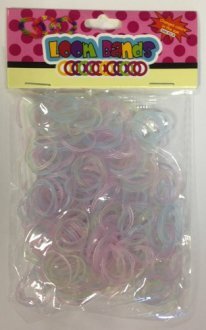 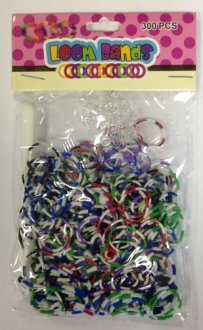 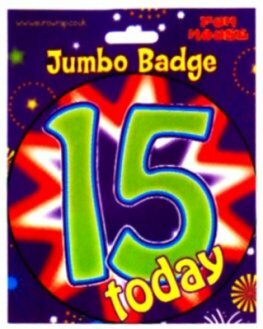 Age 14 holographic 6 inch BIG BIRTHDAY BADGE for a big occasions. 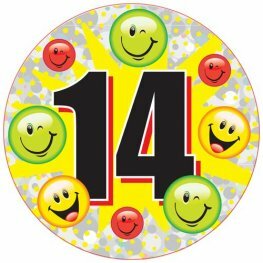 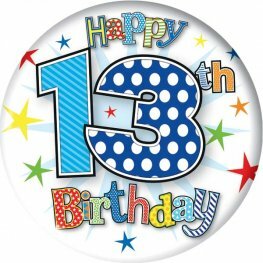 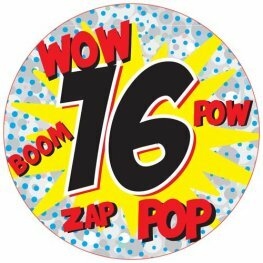 15 TODAY Holographic 6 inch 15cm BIG BIRTHDAY BADGE For Big Occasions. 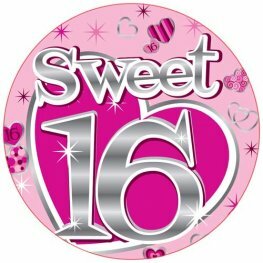 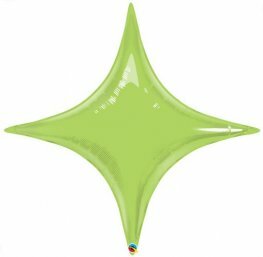 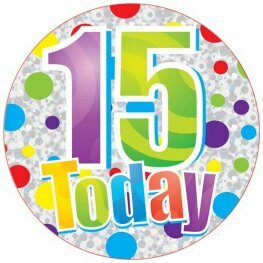 SWEET 16 Holographic 6 inch 15cm BIG BIRTHDAY BADGE For Big Occasions. 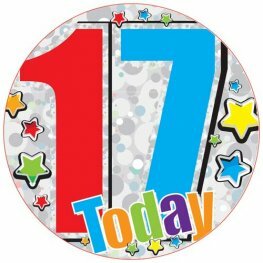 17 TODAY Holographic 6 inch 15cm BIG BIRTHDAY BADGE For Big Occasions.